When this all started out, He was looking for a way to fill my time during the day. His family had just moved from Northwest Ohio to Southwest Florida leaving everything and everyone behind. Kevin took advantage of the sub-tropical climate and started growing hot peppers. The area of Florida was a climate much like a year round greenhouse. The hot temperatures and extreme humidity are perfect for growing hot peppers! After a few years, a friend challenged Kevin to a salsa making contest – who could make the hottest. This went on for a couple months and when the contest ended, in what they called a “tie”, spicy food had become a passion. Kevin continued to experiment with multiple spice and pepper blends, different base ingredients like; tomatoes, pineapple, plantains, mangos, papayas and star fruit. As cooking became a strong desire as a possible career choice, He was looking into entering the field of culinary arts, a path that was never taken, but furthered his interest and concentration on creating new hot sauces and salsas. Then one magical day, a gift from God really, the first batch of Angry Irishman®hot sauce was born! 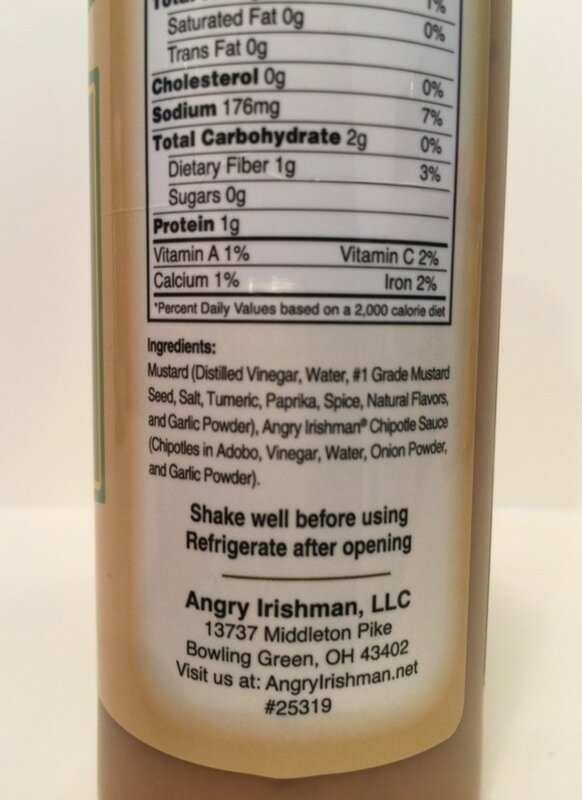 Angry Irishman® was a HUGE hit! In 1996, Angry Irishman® became a licensed business in Florida. 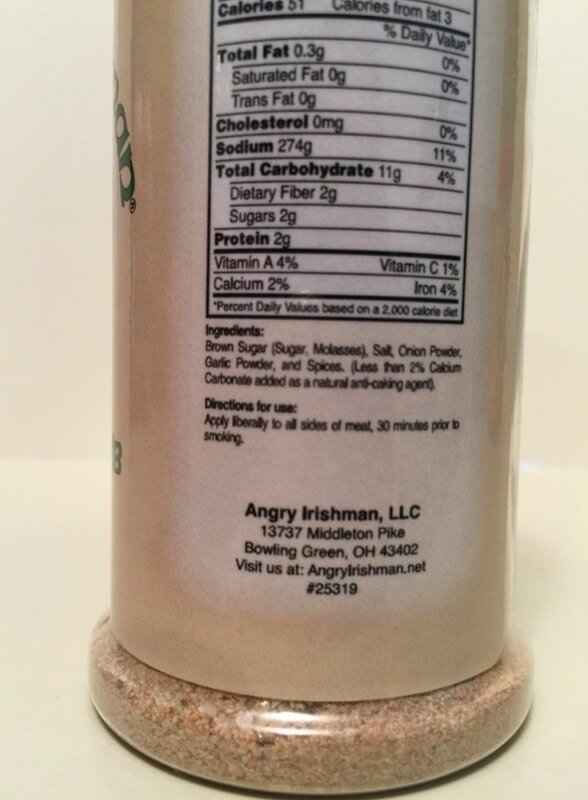 Through advertising and local exposure, Angry Irishman® has been shipped to many locations throughout the United States, Canada and even Australia! In 2010, Angry Irishman® moved out of Florida and back to the area where they grew up in Northwest Ohio. With the help and encouragement from the absolute love of his life, Mary Ann, They together resumed making Angry Irishman® in Ohio. THERE IS SO MUCH TO LEARN ABOUT THE ANGRY IRISHMAN. CLICK HERE TO SEE THEIR STORY! WHY from ANGRY IRISHMAN.. If you love a super hot with amazing flavor, then this one is for you! WHY is packed with flavor and heat from three of the hottest peppers in the world, the CAROLINA REAPER, TRINIDAD SCORPION and the GHOST! The blended flavors of all three peppers hits you hard and fast with tomato, vinegar, garlic, onion and spices. Use this one with care because it is extremely HOT! This sauce is very bold with flavor so you may not need much to enjoy it's great taste. If it's to hot, mix it with some ketchup, ranch dressing or sour cream so you can indulge in it's fiery goodness. This is a great tomato based sauce that goes well with pizza, eggs, hot wings and a variety of your favorite foods. 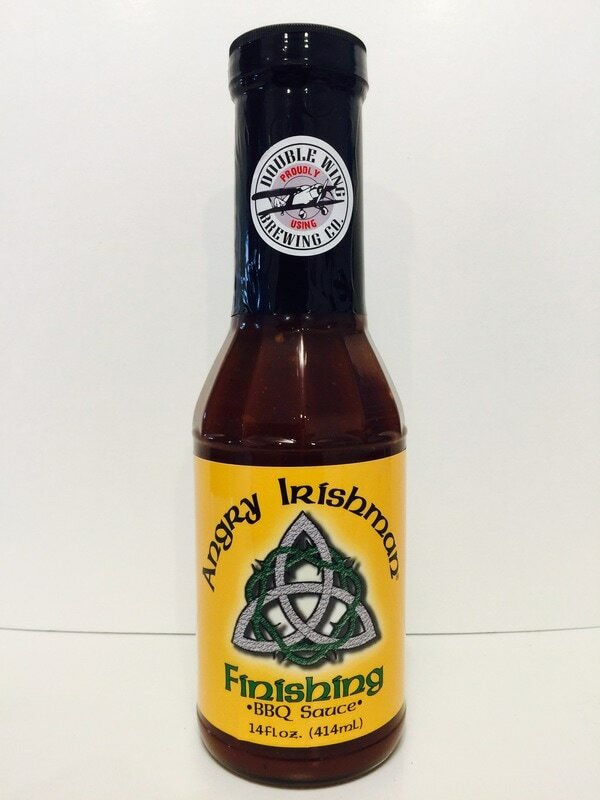 FINISHING BBQ SAUCE from ANGRY IRISHMAN.. Have you ever had a BBQ sauce infused with beer? Well here is your chance and its fantastic! 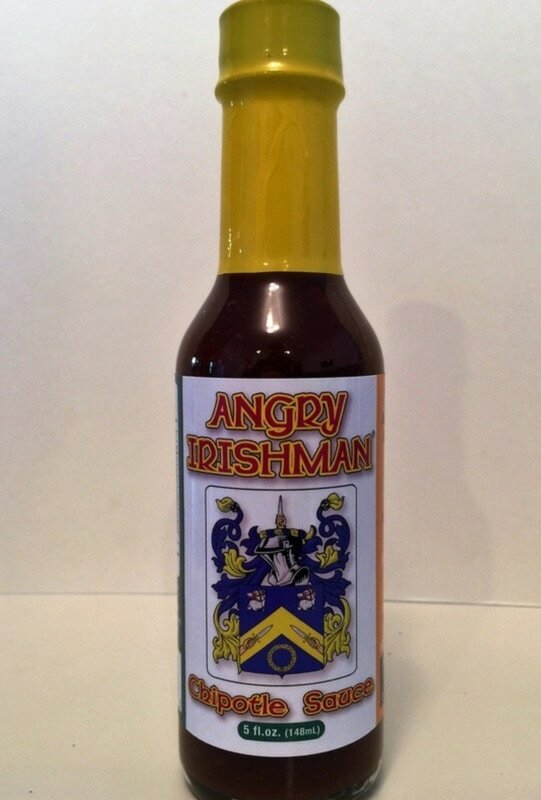 Angry Irishman has broken the mold to the traditional barbecue sauce with this one. Tasting the individual flavors of the ingredients in layers is a treat for the scenes . The fresh garlic and onion stand out as you saver this delicious sauce, with just the right amount of tomato, molasses, black pepper and spices. 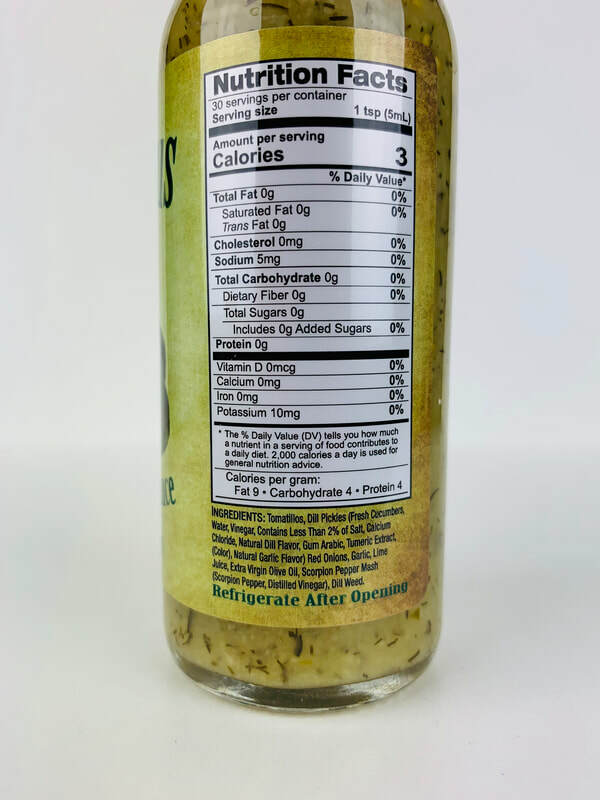 The malt and hops of the Double Wing Lager from Double Wing Brewing Co. is added at just the right amount to make this a one of a kind barbecue sauce that would work wonderful on any food. 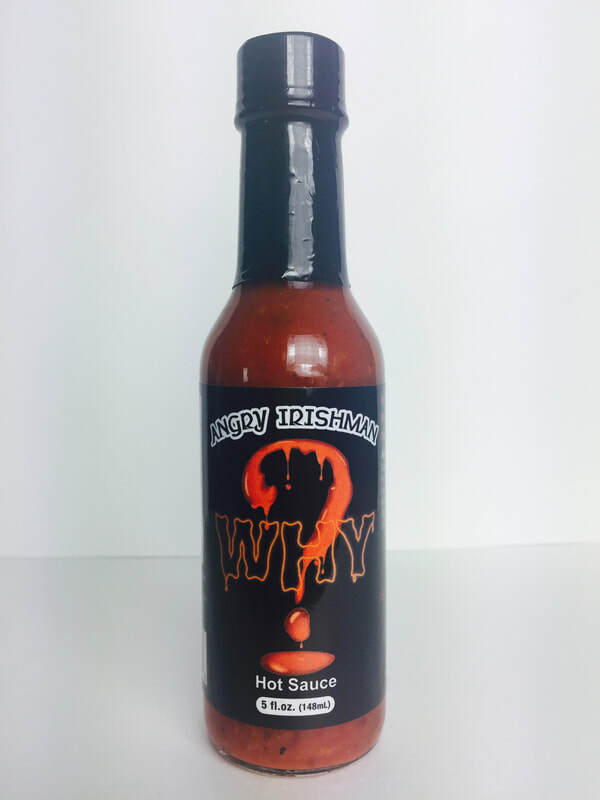 We were fortunate enough to have this sauce before it went to market at the Angry Irishman headquarters while Kevin and Mary Ann Mackey made smoked ribs and brisket using their Red Aye Rub and the new Finishing BBQ sauce. Talk about an amazing combination! 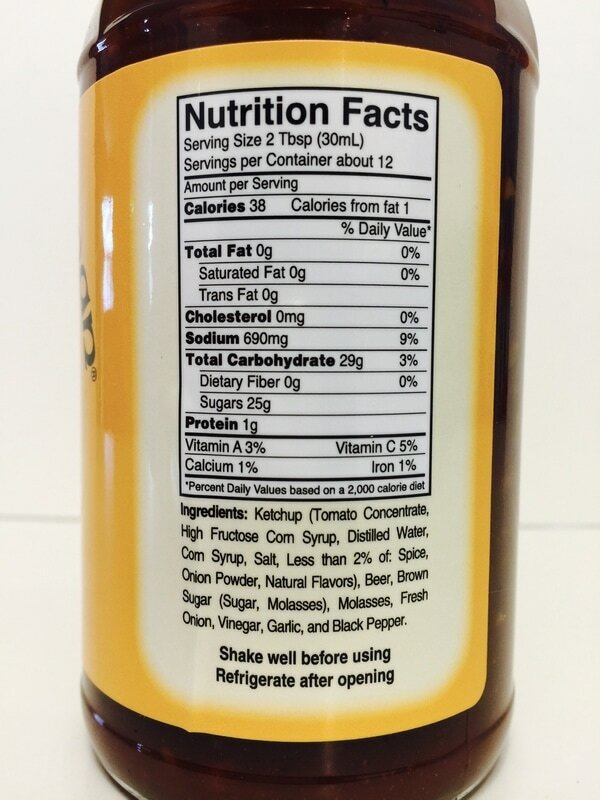 It won't stay in the fridge long, as you will not be shy about using this on everything! 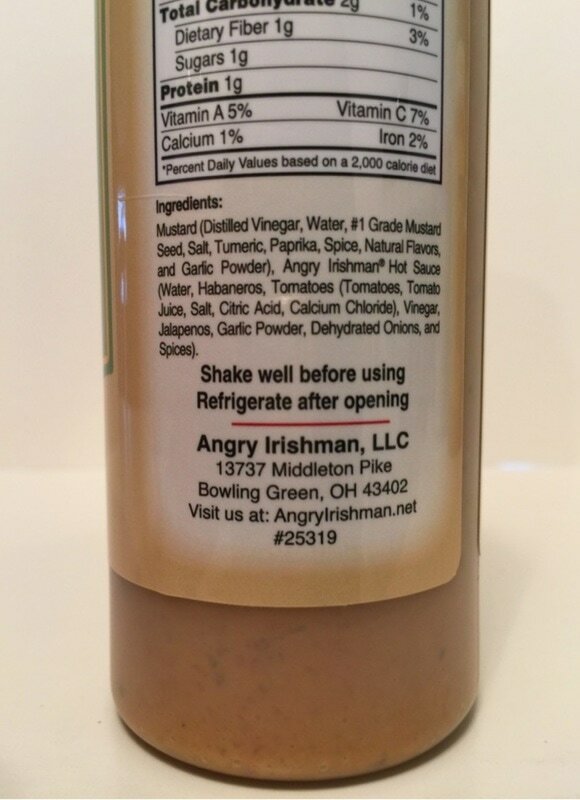 CHIPOTLE SAUCE from ANGRY IRISHMAN.. 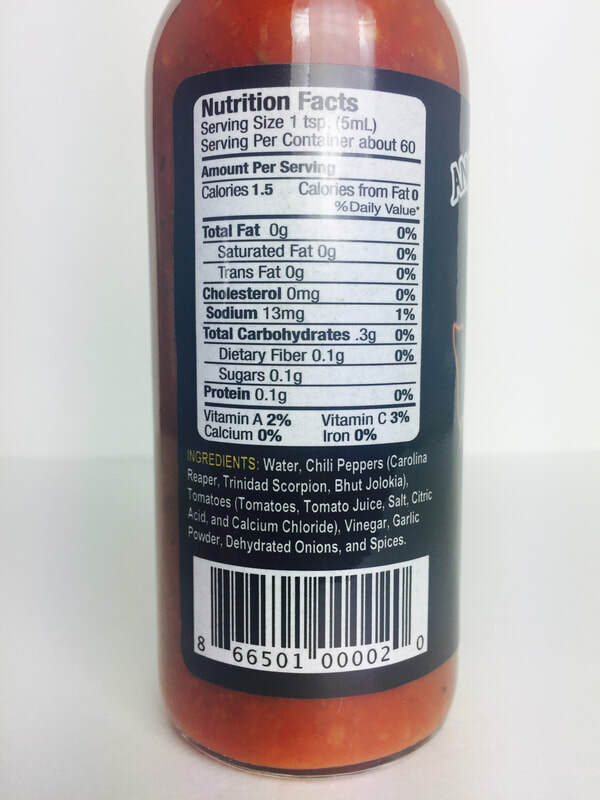 If your looking for an extremely tasty hot sauce, then you need to try this one. This is a thinner sauce with nice chunks of peppers, tomato and onion. The smoky flavor from the chipotle pepper is a perfect balance with the rest of the flavors, along with the garlic powder. 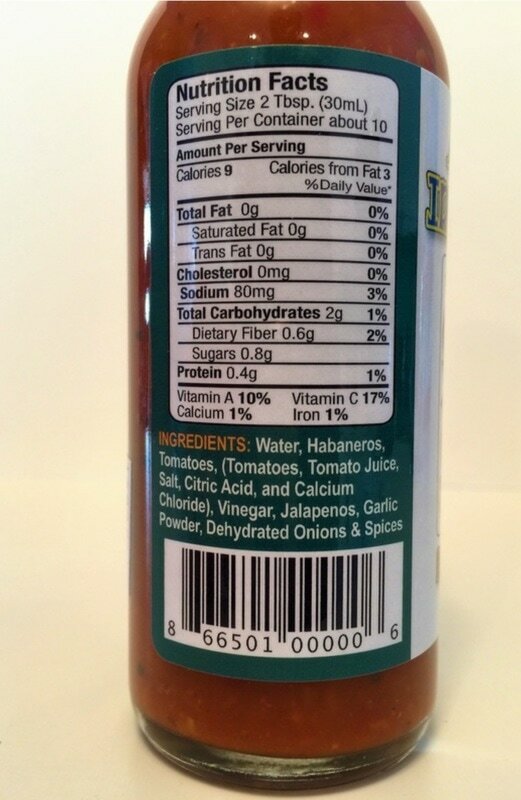 This is a vinegar based sauce and all the flavors blend together so well, it makes this a delight to add to any food. 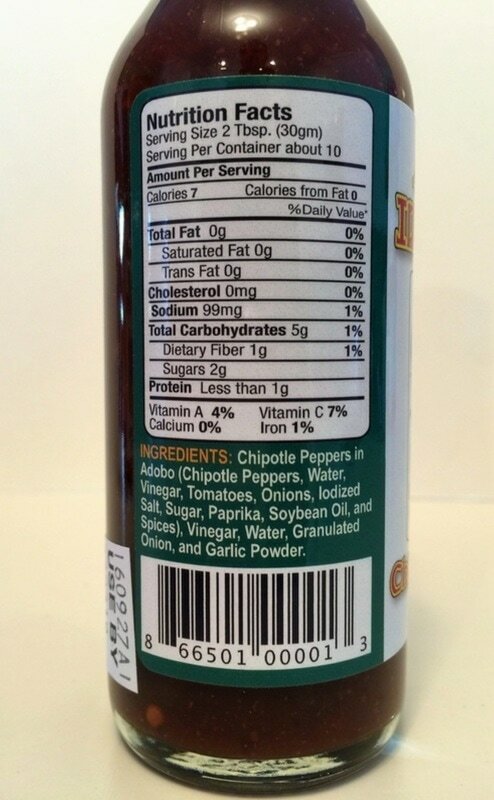 This is not your typical chipotle hot sauce and I have used this on omelets, tacos and fries. You could also mixes this into some EVOO to make a fantastic salad dressing. Amazing! 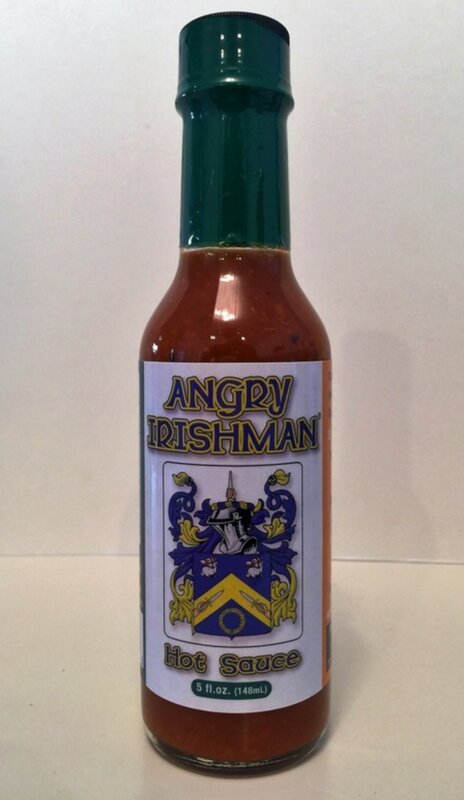 HOT SAUCE from ANGRY IRISHMAN.. 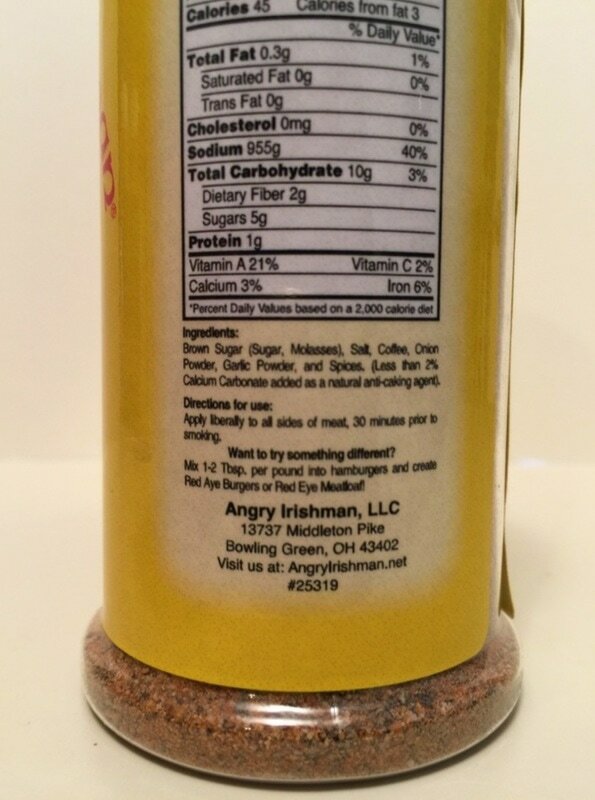 Here is another great tasting hot sauce from the Angry Irishman. This one will hit you with a nice heat and a lingering sting. The habanero flavor comes through right from the start, followed by the vinegar, tomato, garlic, onion and spices. Once again you will find chunks of peppers, onions and garlic in a loose sauce. Each drop will add excitement to some of your favorite food. Great job! This sauce added nice heat and flavor to eggs, hash browns, and I also put this on my grilled steak. Versitile and delicious! 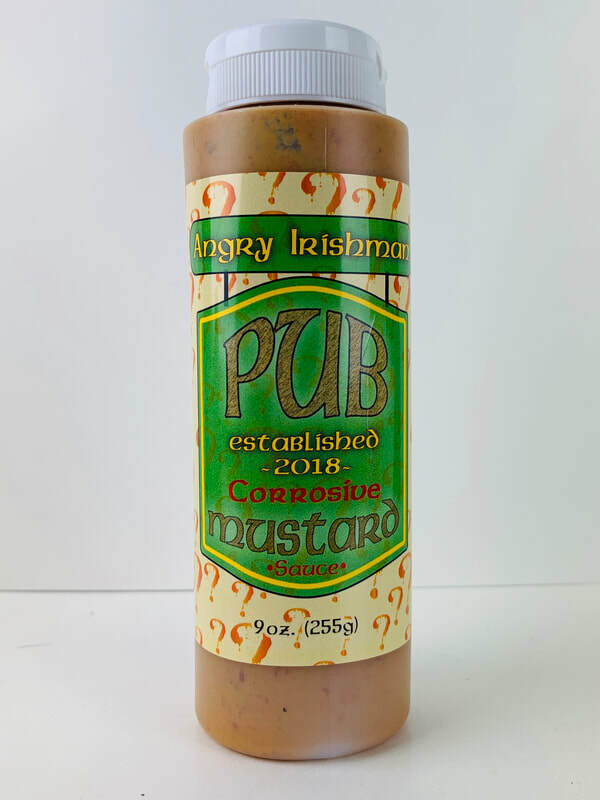 CORROSIVE PUB MUSTARD from ANGRY IRISHMAN.. Kevin and Mary Ann Mackey Has created a new mustard that uses their ultimate in flavor and heat WHY HOT SAUCE. This Pub Mustard will fire you up with both flavor and heat. Be careful when you first try it because its defiantly packed with a ton of HEAT just like their WHY sauce! 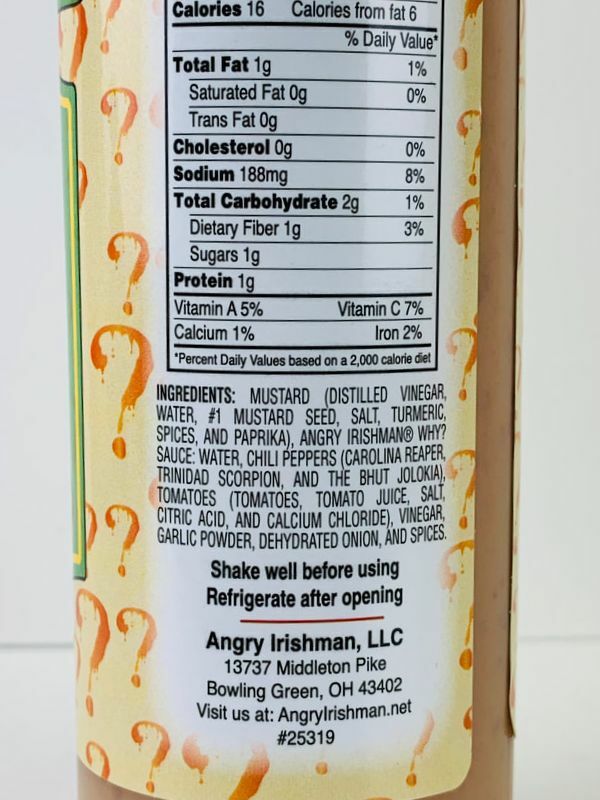 There is a lot of WHY sauce in this one, so if you love their other two hot mustards and you want one hotter, then look no further than Angry Irishman. 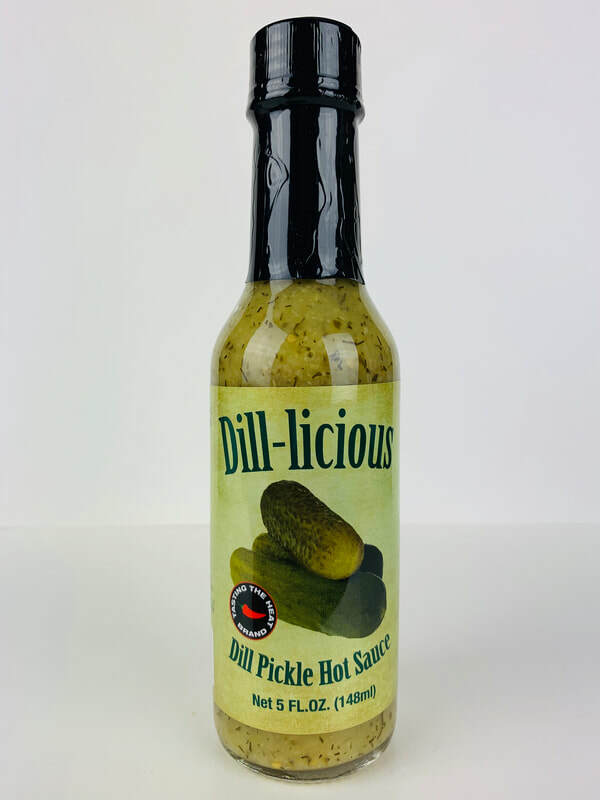 They start out with a top-shelf premium yellow mustard and blend it together with their uniquely flavorful WHY sauce to bring an experience to your taste buds that you will soon not forget. The burn will build and linger long after the meal is gone. So if your a true chilehead, GET THIS MUSTARD! and if you're not, get it anyways and use it sparingly until you can build a tolerance to its amazing heat. WHY? because its that good! Pour it on ANYTHING you would use put mustard on to make your meal better then ever before, or mix it into your favorite recipes that calls for using mustard. Your next deviled eggs could be a lot more devilish than ever before. 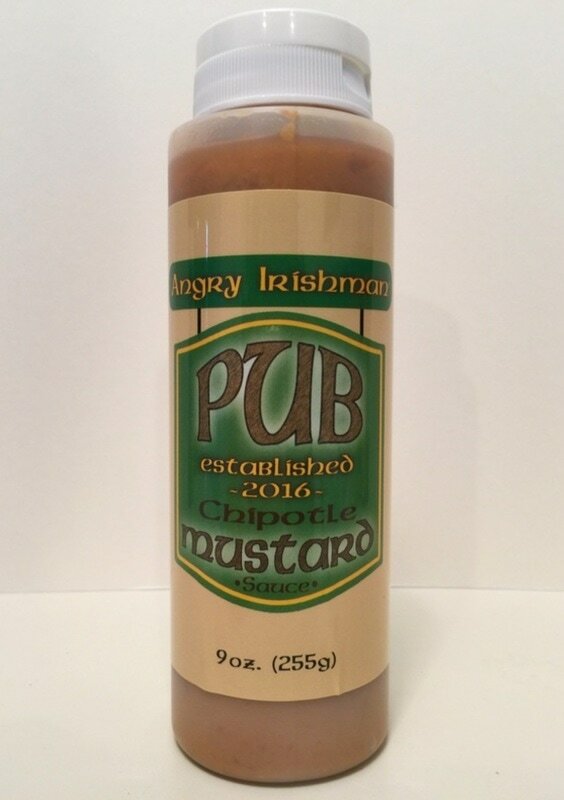 CHIPOTLE PUB MUSTARD from ANGRY IRISHMAN.. I love mustard, so I'm very picky about how a mustard product will taste. Once I tried the Chipole Mustard I knew it was a winner. It's like a cross between a premium yellow mustard and a brown mustard. Then you get the smoky heat from the Angry Irishman's own Chipotle hot sauce and the mixture makes an extremely tasty spicy mustard. Nothing cheap about the flavor at all. The smoky flavor was amazing on our grilled burgers and brats. Just on it own there is a little heat but cooking with it, the heat is barely noticeable. Very good! 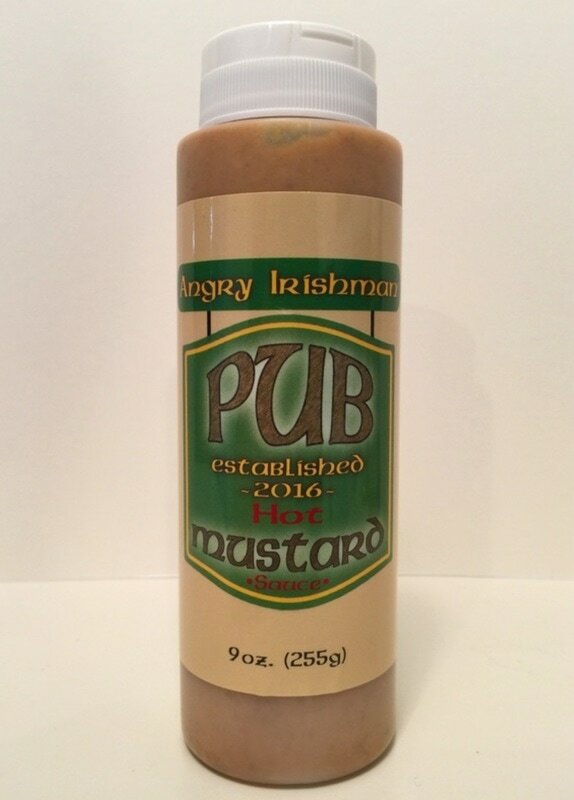 HOT PUB MUSTARD from ANGRY IRISHMAN.. Starting out once again like their Chipolte Mustard, you will find a very smooth premium mustard. Then the heat and flavor of the habanero kicks in. The flavors mix so well together. There is a hint of jalapeno and garlic for added flavor but the mane taste you will get with the mustard is habanero. This mustard was also a great addition to our burgers and brats but where I really loved using it was on pretzels. Both of these mustard's can be used as a replacement for any dish that uses mustard in the recipe. Amazing! 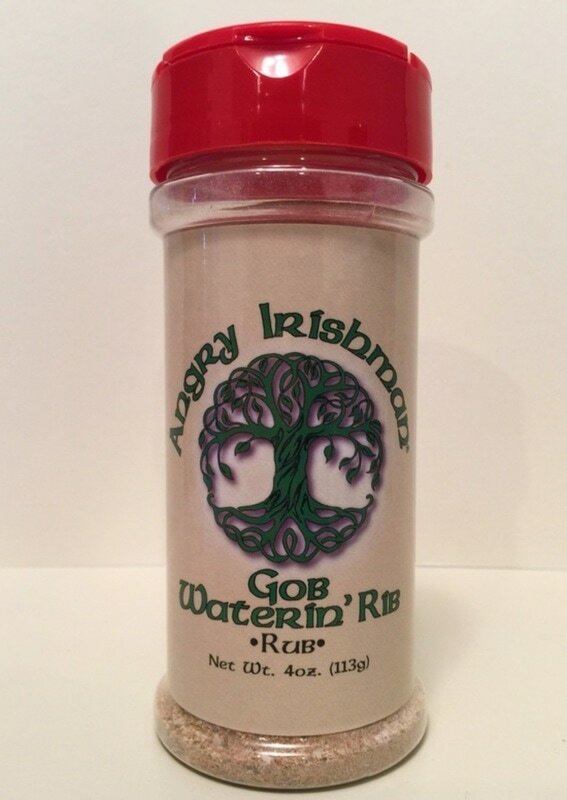 GOB WATERIN' RIB from ANGRY IRISHMAN.. As my wife just said "this is my new favorite thing" and I have to agree. This rub has a great flavor coming from the brown sugar, salt, onion powder, garlic powder and spices. It really packs a punch of flavor. Add this to all sides of your meat 30 minutes before cooking. We cooked pork chops in a hot pan with just a light coating of EVOO and the sizzle and aroma was just awesome. We both loved the flavor! This would be just as good on the grill on all your favorite meats, but next, grilled vegetables! Update....It's AMAZING on grilled vegi's! 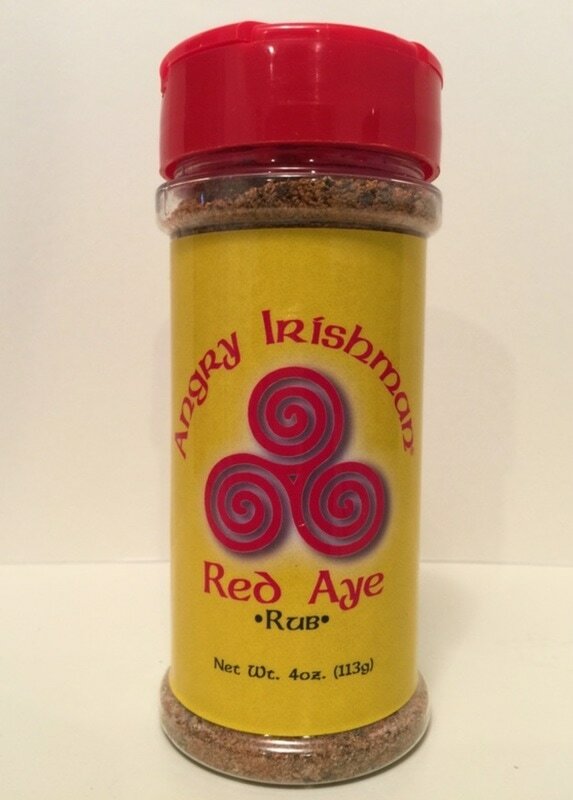 RED AYE RUB from ANGRY IRISHMAN.. Once again this would be great on any meat, light, dark, wild, or domestic. I am truly loving both of these rubs! I used this on the burgers that we made when we used their mustard's and I'm defiantly going to use this on more then just meat. Vegetables, baked potatoes, mix with butter for corn on the cob, fries or even added to your soups or stews. The addition of coffee mixed with the garlic, salt, onion and brown sugar are terrific! Make sure you buy both!